Yantai Laiyi International Trading Co., Ltd. specializes in exporting GALVANIZED PIPE, PVC PIPE, PIPE FITTINGS & building materials etc. Our company has earned a good reputation in business, we have been insisting on being honest to all our customers. Our business covered more than twenty countries and regions such as Asia, the Middle East, Africa & South America. 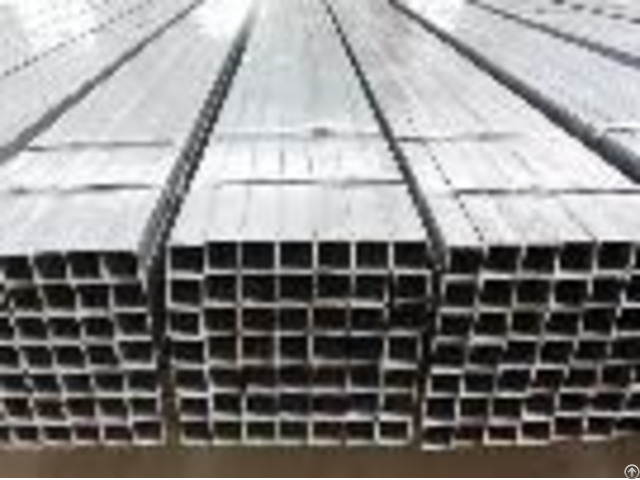 As a Joint Venture company with Steel Manufacture, our high quality and competitive price is no doubt. Yantai Laiyi International Trading Co.,Ltd. 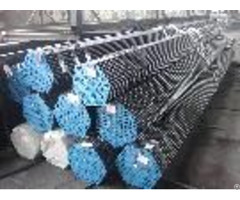 specializes in exporting GALVANIZED PIPE,PVC PIPE ,PIPE FITTINGS & building materials etc. Our company has earned a good reputation in business, we have been insisting on being honest to all our customers. Our business covered more than twenty countries and regions such as Asia,the Middle East,Africa & South America. 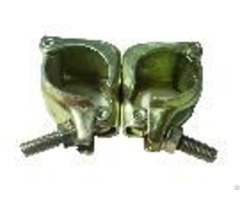 As a Joint Venture company with Steel Manufacture, our high quality and competitive price is no doubt. we are looking forward to meeting your needs and establishing long-term and brisk business relationship with you in near future .